I am available for Burns Suppers, after-dinners, sports events, balls, award ceremonies, private parties and more. 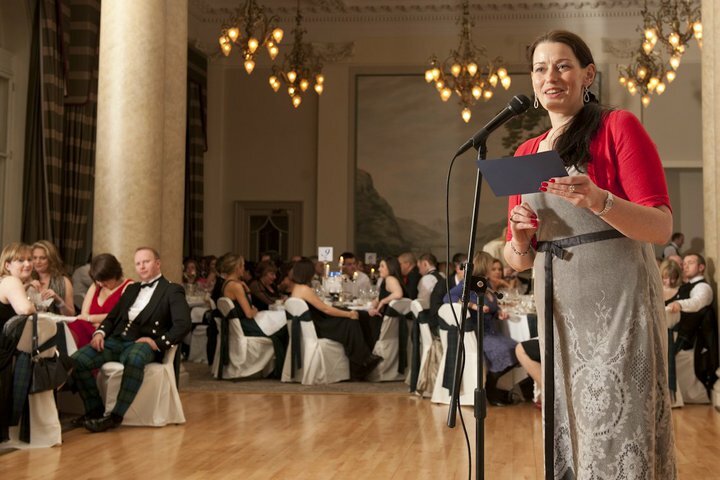 I have hosted football dinners, end-of-season balls, ceilidhs, street parties, Burns Suppers, weddings, dinner parties, wine-tasting events, corporate-marketing events. 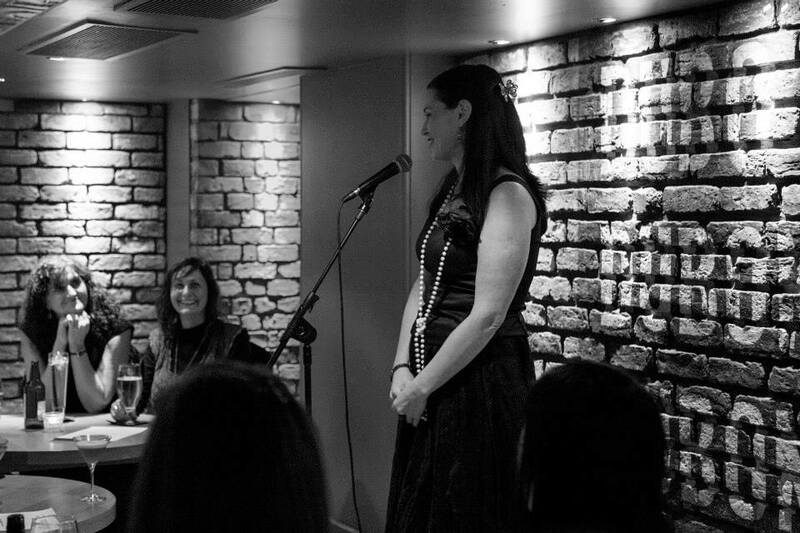 I have written and performed personalized sets for private birthday parties, spoken at office parties, Christmas parties, hosted hotel and restaurant launch parties and produced, organized and hosted cosy comedy-club-style events in some very exclusive private living rooms. Meantime, here are a few testimonials from companies I have worked with in the past. And at the bottom of the page you can find a short video clip of me in action. 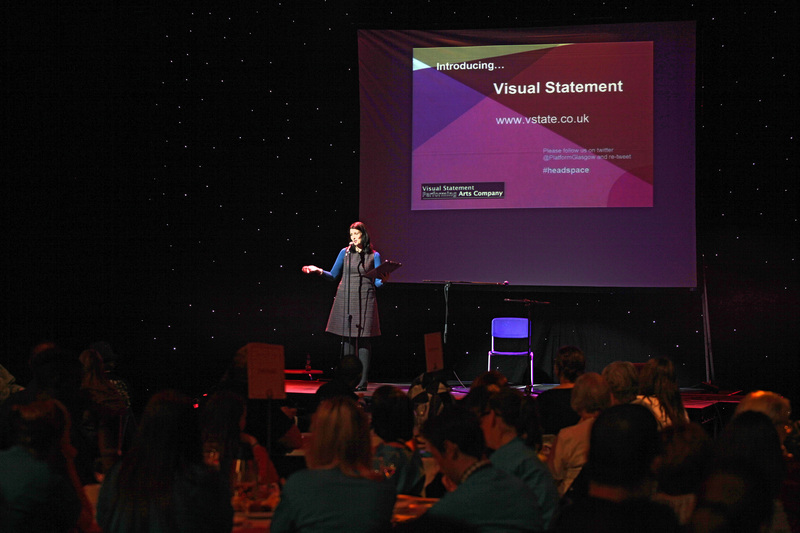 “St Columba’s Hospice were pleased to have Keara speak at our Burns Supper event. Her Immortal Memory was informative and witty. “I have booked Keara many times over the years for a variety of events and she never disappoints. She has done Burns Night for me on many, many occasions and she always brings a warmth and enthusiasm with her, along with a deep and passionate knowledge for Robert Burns. Keara’s Response on Behalf of the Lassies is informative, funny, cheeky and above all loyal to The Bard. She also does a mean Address to the Haggis making it well understood and very funny with added mime and gesture for those of us not as adept at Scots as Keara. 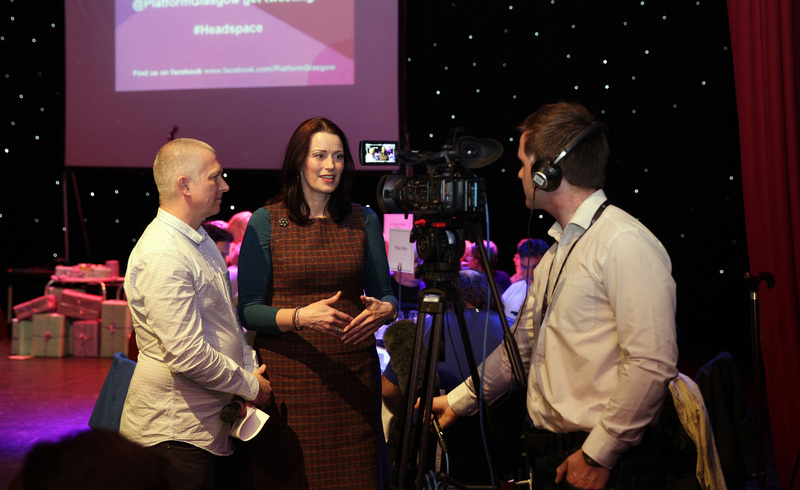 Below, interviewing The Valley Girl “The Ellen DeGeneres of the Business World” at The George Hotel, Edinburgh for WeDo Scotland’s Spotlight Dinner. I got her to eat a Deep Fried Mars Bar whilst also asking her some difficult questions. Speaking at The Friday Fix where, on the last Friday of every month, comedians entertain office workers at tea time to loosen off those corporate shackles and ease them gently into the weekend. “Keara is a versatile performer and perfect for a mixed crowd. Her enthusiasm and professionalism added that special magic. “I have had the pleasure of working with Keara on many occasions. 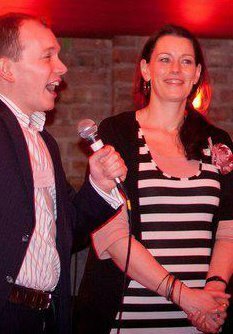 She is a very funny, engaging and experienced comedian who can raise an electric atmosphere with virtually every audience. Keara is a polished, versatile performer and a fun woman to have around.